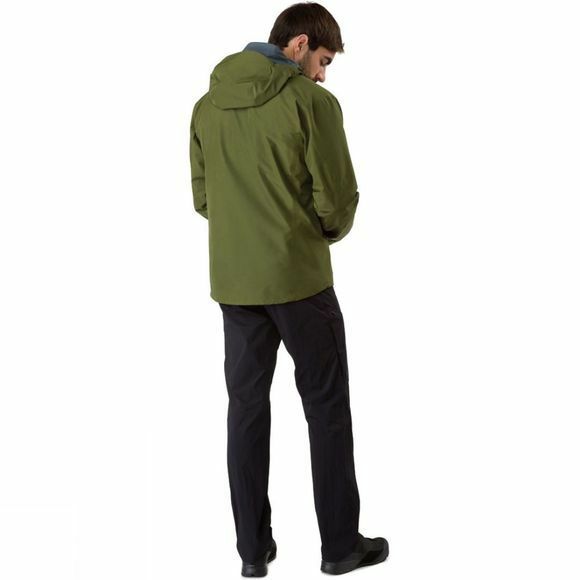 Designed around a fit perfect for trekking and backpacking trips, the Men's Zeta LT Jacket provides a lightweight, comfortable and compressible jacket constructed out of the highest quality fabrics. Using N40p-X 3L GORE-TEX® fabric and GORE® C-KNIT backer technology, the Zeta LT combines longwearing waterproofness and high levels of breathability with a baker technology that makes the fabric exceptionally supple, quiet and comfortable next to the skin. 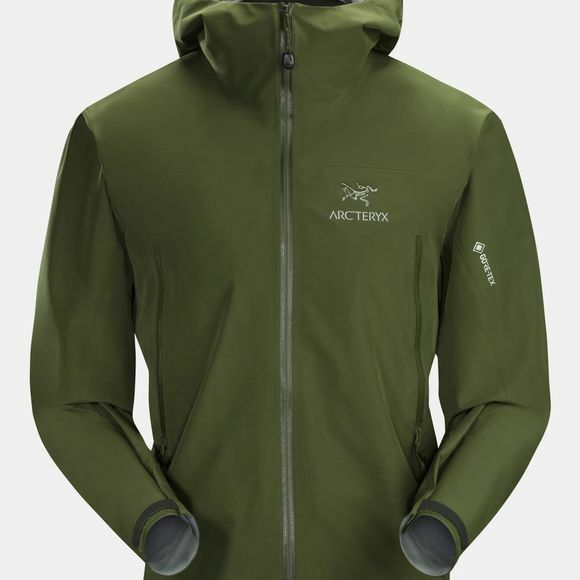 With tried and tested Arc'teryx Trim Fit keeps the shell close enough to the body to improve the fabrics breathability whilst still leaving enough room for light layers.